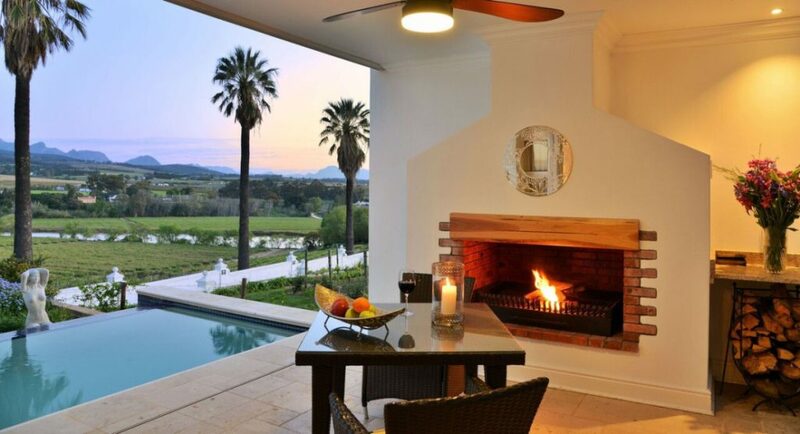 Luxury accommodation in the Cape Winelands of the Western Cape is a fine way to enjoy the scenery of South Africa’s magnificent wine country, along with outstanding wines and food experiences on the Cape’s celebrated Wine Routes, of which there are several. 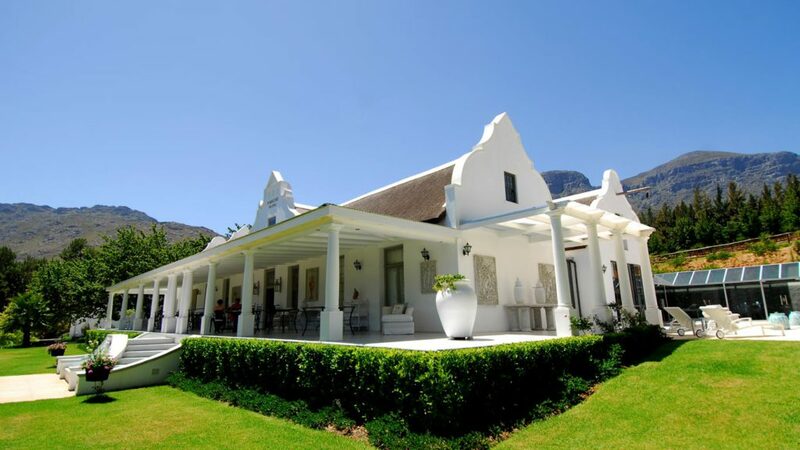 An experience of the Cape Winelands is well worth including in your South African holiday. 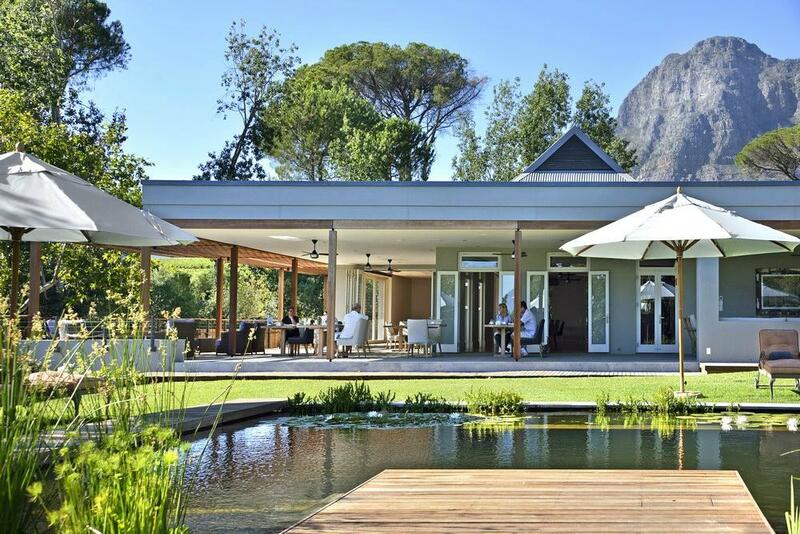 All the winelands areas included below are within one or two hour’s driving distance from Cape Town. Somerset West Area. 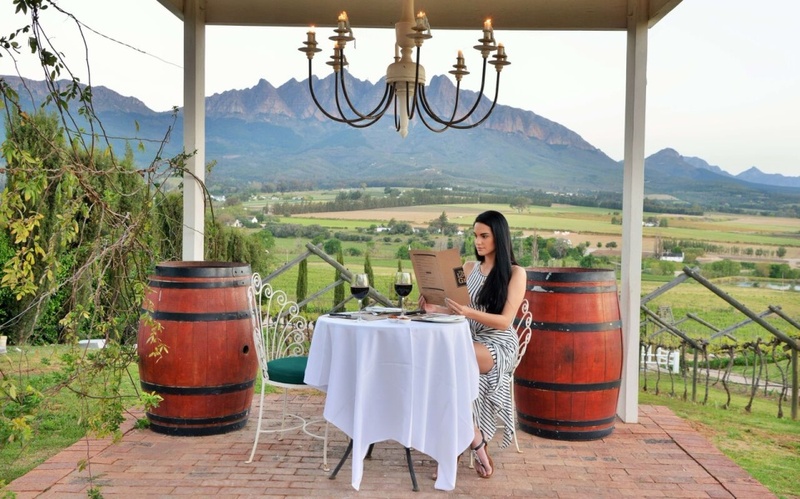 The Helderberg Wine Route has a beautiful setting encircled by mountains, and features a number of prominent wine estates. Wellington Area. 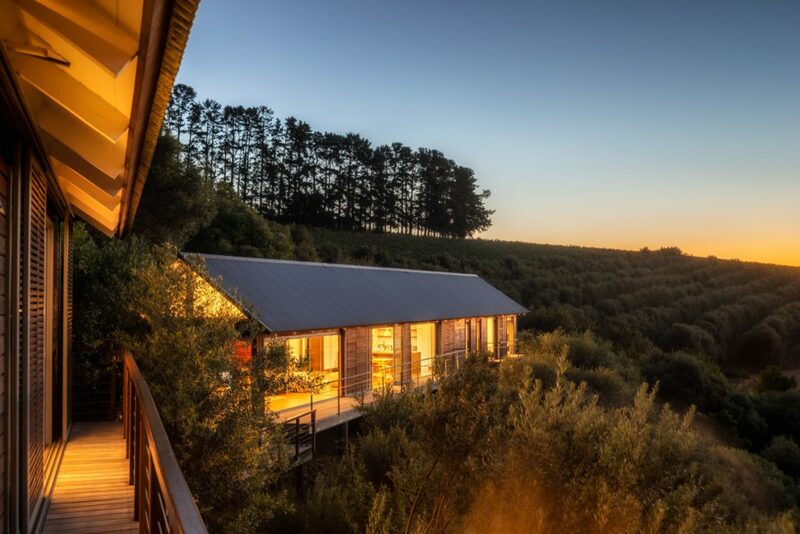 The Wellington Wine Route is one of the more recent wine routes in the Western Cape, but the wine growing tradition in the Wellington area is centuries old. 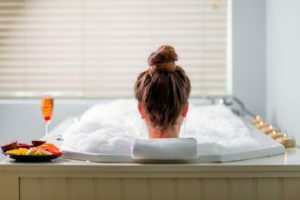 This wine route is small enough to negotiate very easily, with a variety of cellars situated in close proximity to one another. Bounded by mountains, the area is very pretty. Stellenbosch Area. 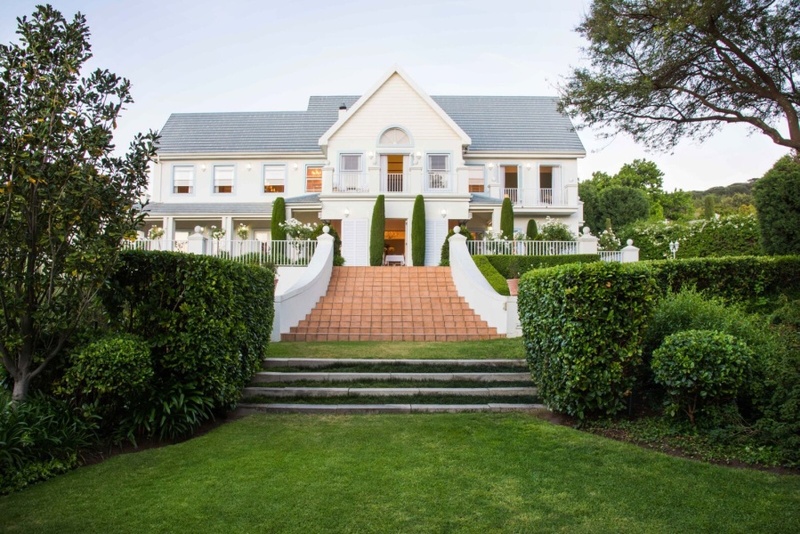 The Stellenbosch Wine Route is one of the great tourist attractions of the Western Cape, incorporating a few hundred wine producers. 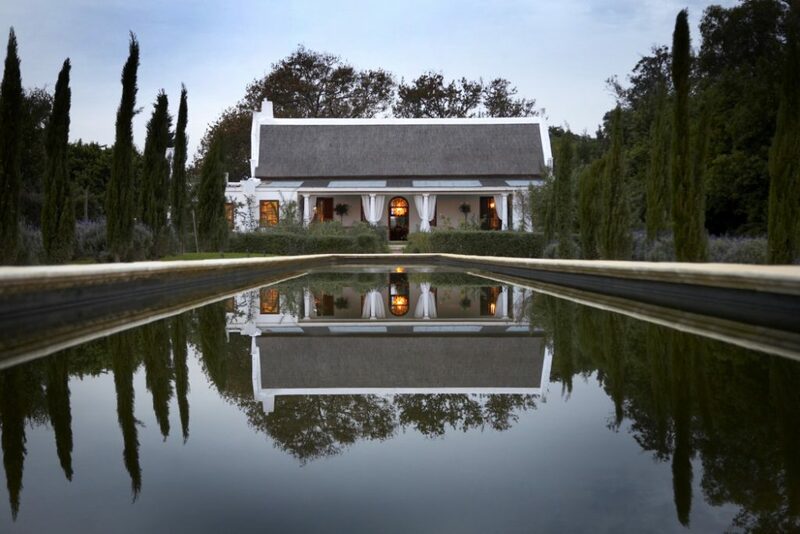 It is also one of the oldest wine growing regions in South Africa. 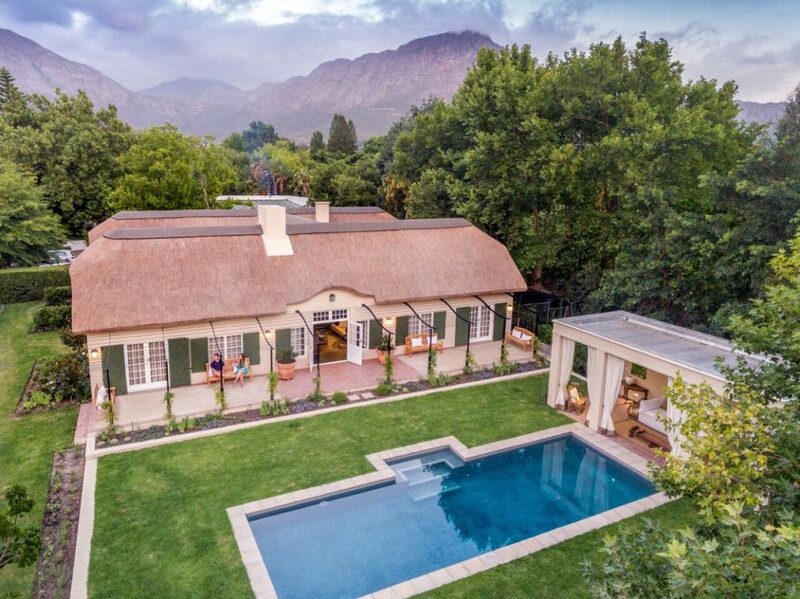 Franschhoek Area. 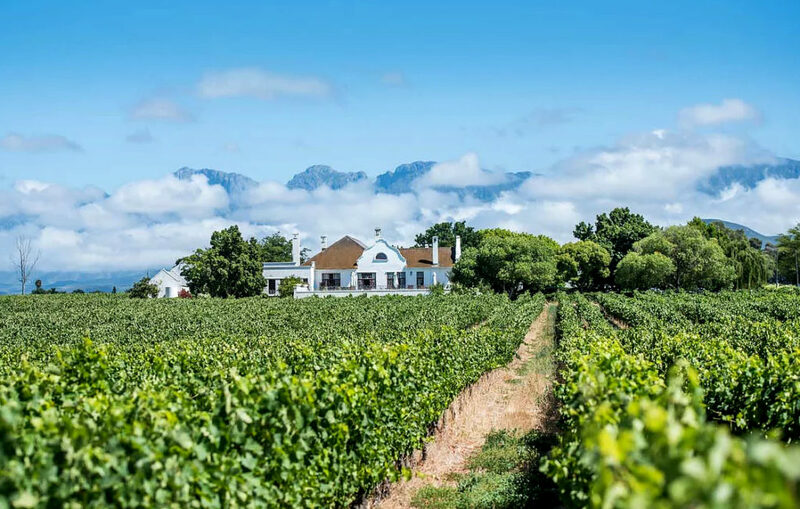 The Franschhoek Wine Route is a particularly scenic area – an attraction not only for wine lovers, but also for food lovers, since the town of Franschhoek is rated as South Africa’s food capital. Paarl Area. 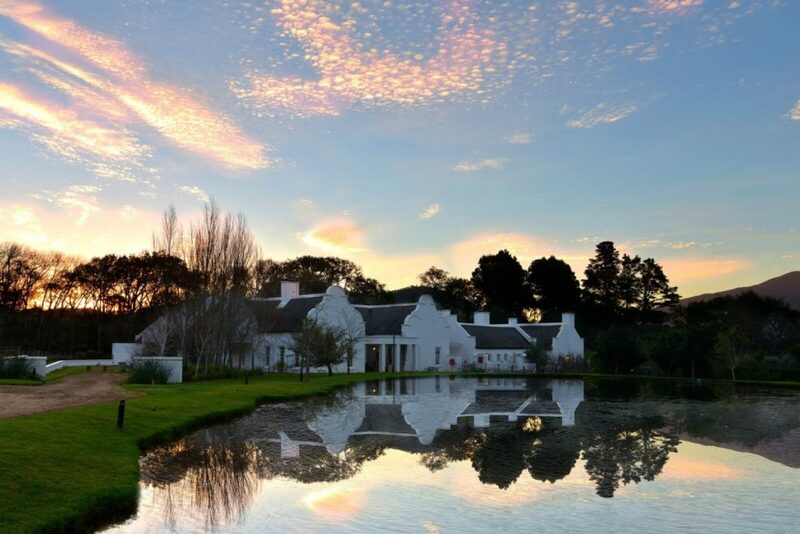 The Paarl Wine Route is one of the country’s oldest wine areas, its principal town Paarl featuring exquisite historic buildings. 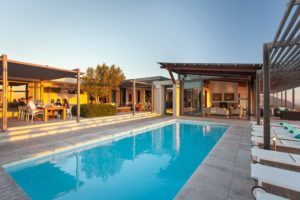 This wine route integrates estates both large and small. Robertson Area. 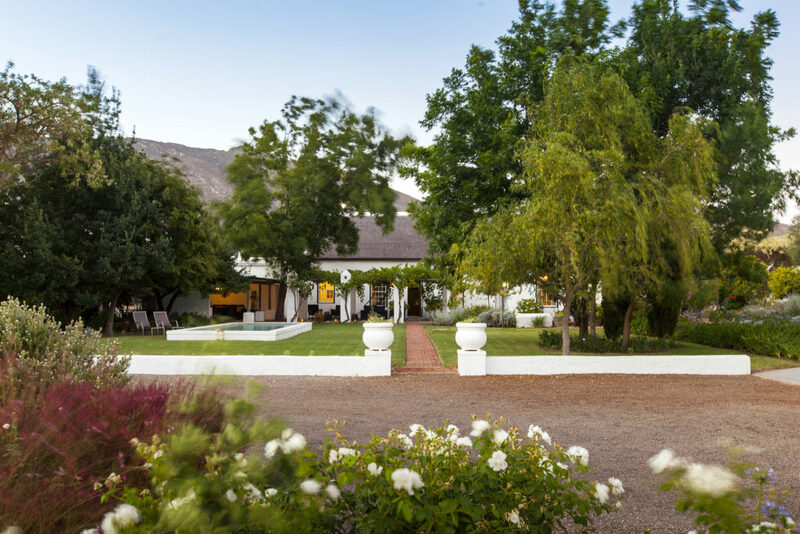 The beautiful Robertson Wine Valley, intersected by the Breede River, incorporates many wineries from Robertson and a few neighbouring towns. Montagu Area. 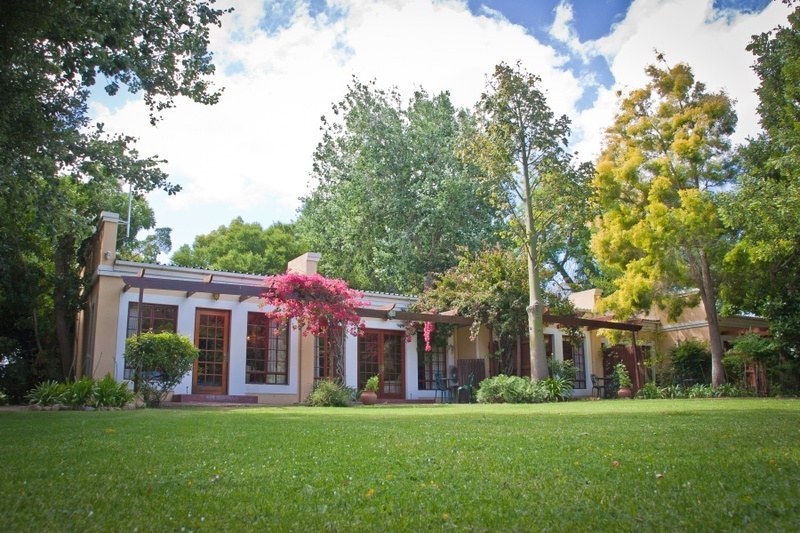 Montagu forms part of the Klein Karoo Wine Route which extends along picturesque Route 62 towards the Outeniqua area. 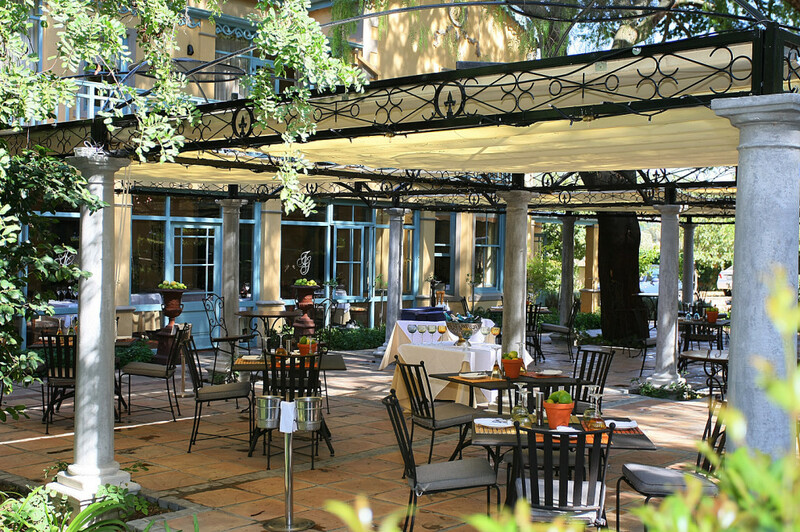 The area is ideal for dry wines, fortified wines, port and brandy. 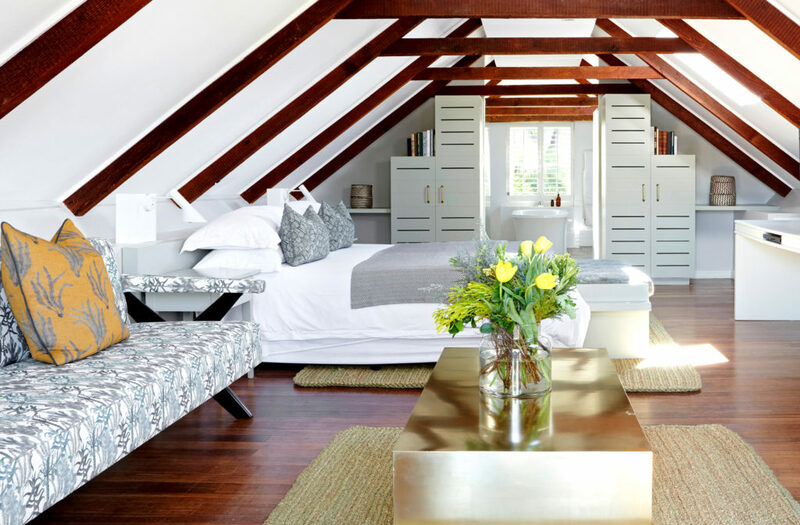 Book online above, or mail us, or call +27 21 797 7122 (international) or 0860 102 907 (local) to book luxury accommodation in the winelands and throughout South Africa.